While our primary goal is to adopt animals out, we do also have a sanctuary program. We intake animals into our sanctuary program for various reasons including health issues, age, and usability for our children’s programs and outreach. Please consider making a donation towards the cost of care for these animals, here. 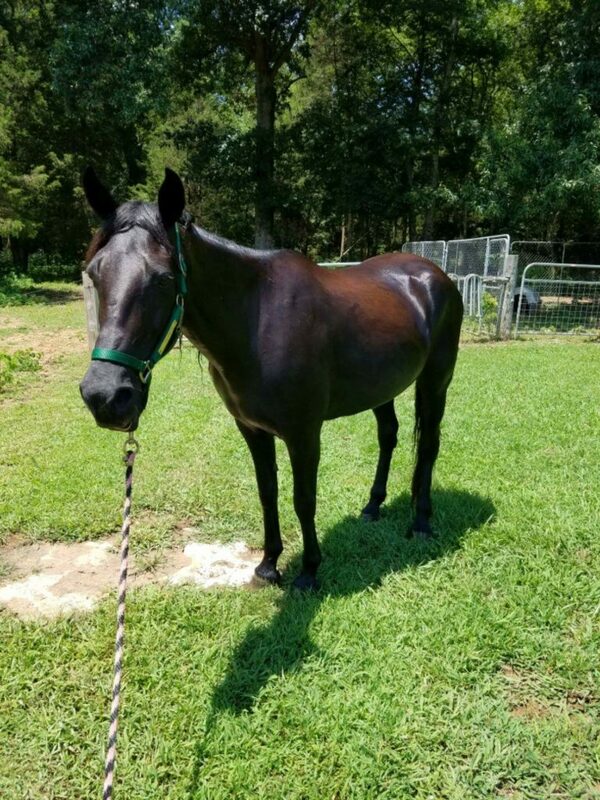 Bonnie is an aged gaited mare. She was rescued in 2016 and was in our adoption program for over a year. She has heaves/COPD and it is progressively worsening. Our Board made the decision to place Bonnie in our sanctuary program with a forever foster home. She will always receive her needed medications, and when her condition worsens, we will make the decision to lay her to rest peacefully. These adorable minis make up our registered therapy mini team. We have multiple volunteers registered with them that make healing visits in the community. 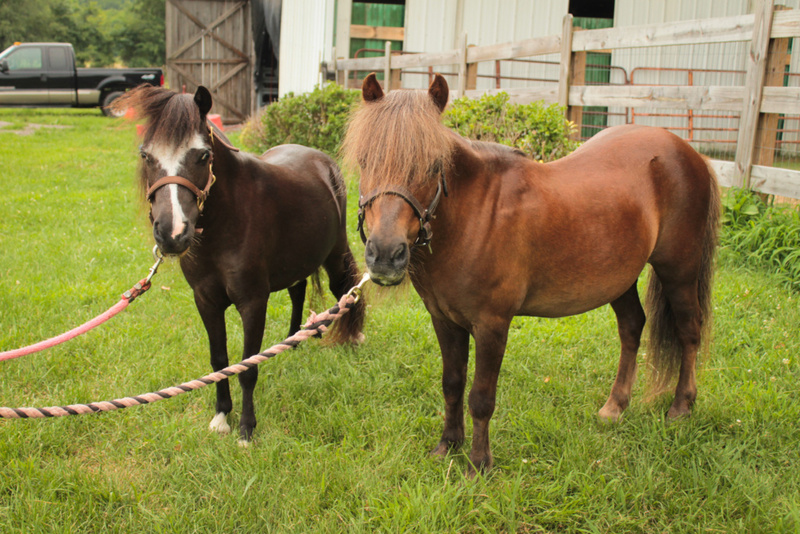 They also help with our community outreach and introducing people to the love of horses.